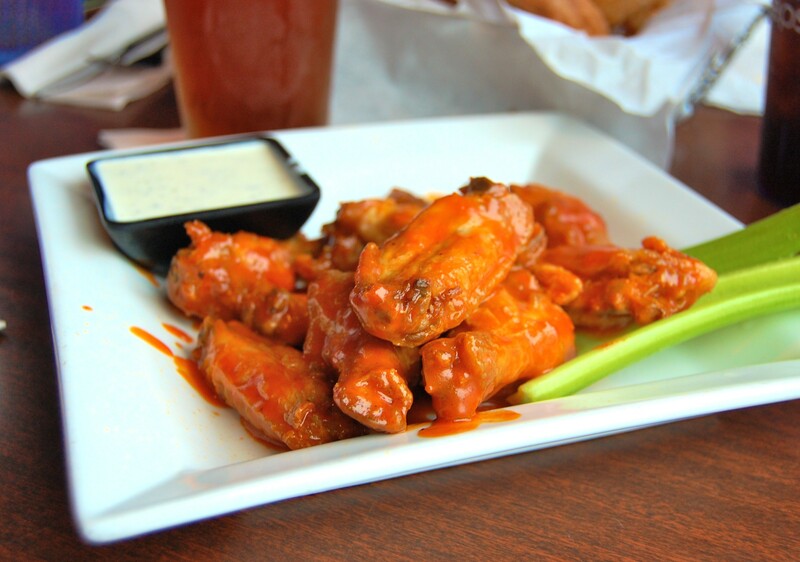 Best Wings | Six Rivers Brewery | Food, Etc. In one of this year's most heated, juicy, spicy, drippy, plump … uh, sorry … races of this year’s poll, we asked y’all to decide who makes fleshy fowl flying instruments the most delectable. It was a tight, three-way race, but in the end Six Rivers Brewery’s face was just a little bit saucier than runners-up Humboldt Brews and Lost Coast Brewery. Why do wing lovers flock to the top o’ dat hill in McKinleyville? Well, if you’re asking me, its classic hot wings sauce is the bombest to be had in the county. Its meat, the most tender. But it also doesn’t hurt that the 6RB menu features no less than eight styles of wings on any given night. Some popular examples: Thai Peanut Wings, Asian Chile and Mango Chutney Wings and the I’m-really-more-interested-in-injuring-myself-than-enjoying-these Death Wings. So, for the many of you non-meat/wings eaters who decided to give preachy answers when you filled out your answer to this category, listen: Should you ever decide to walk the true path to wingvana at some point, might be best to start by heading north.